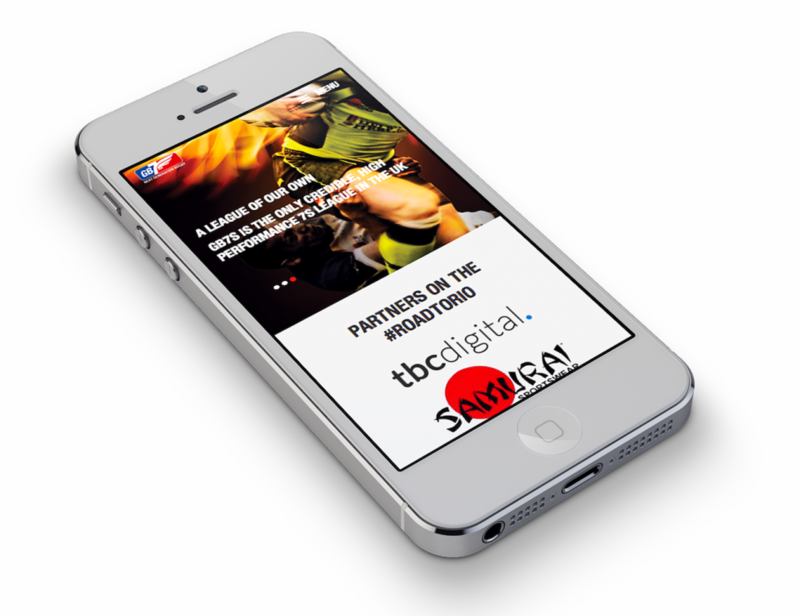 We were asked to make a news hub website for the new GB premiership rugby sevens tournament. Twice. Of course we were delighted; both times. We built a WordPress based responsive website using high impact graphics and highlighting the excitement and fast pace of Sevens rugby. We are proud to be digital partner to GB7s and hope that our involvement helps to connect fans with this up and coming sport.